We give you comfort and style with these Men’s Slip On Shoes. They fit any style with their comfortable leather blends alongside rich color that can match any wardrobe. You can experience all-day support and comfort with quality construction and durable materials. 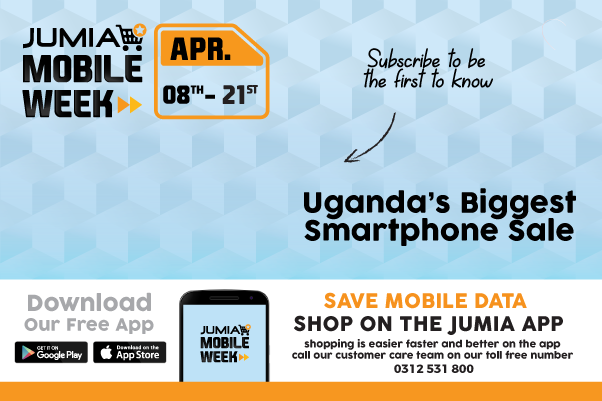 Get yours today from Jumia Uganda.